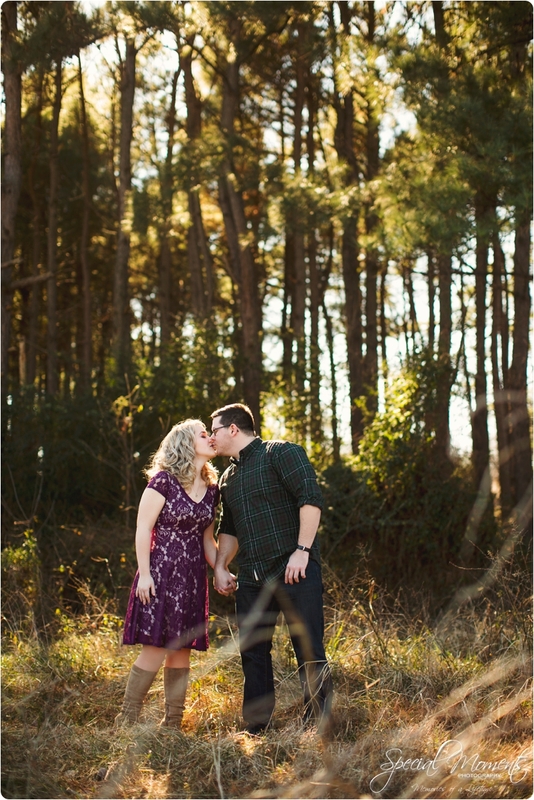 A few days ago on Sunday. 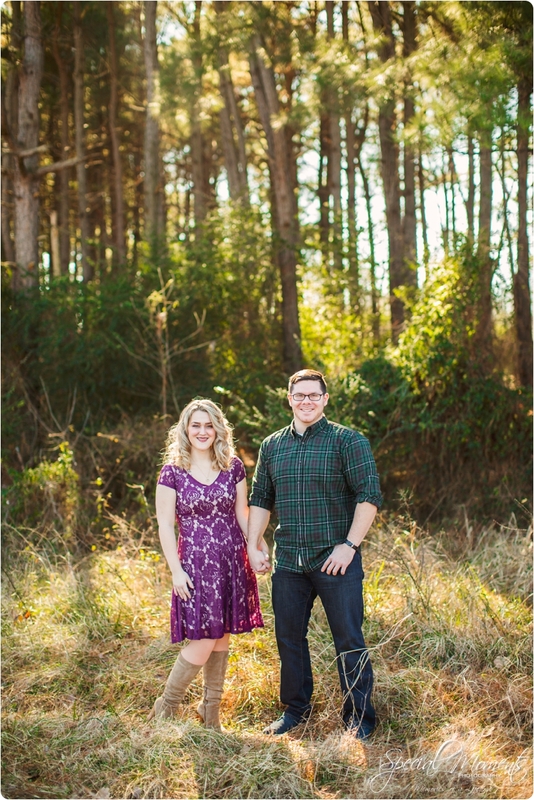 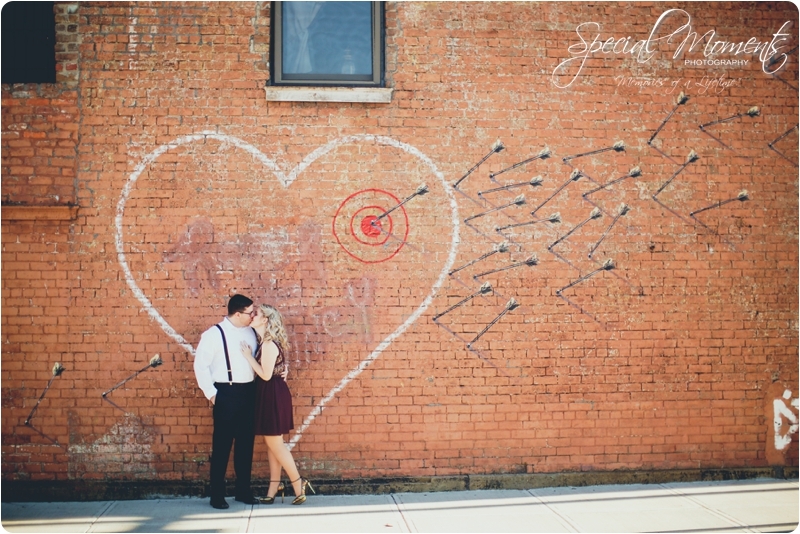 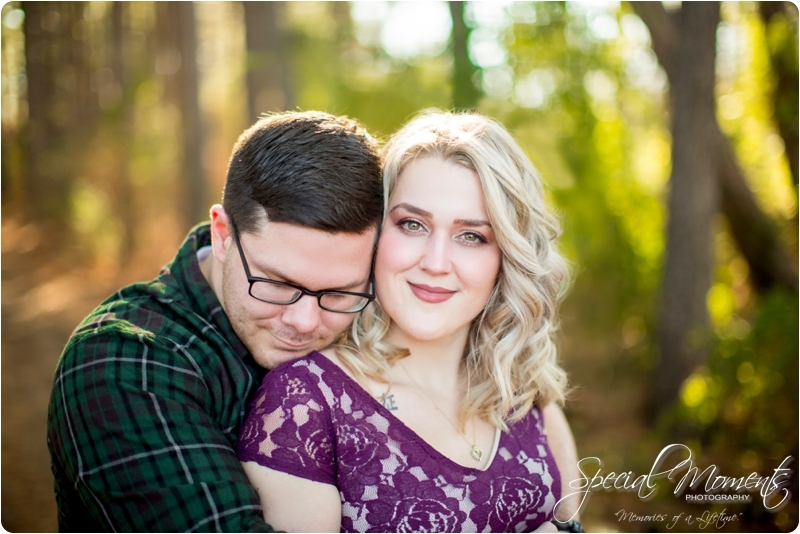 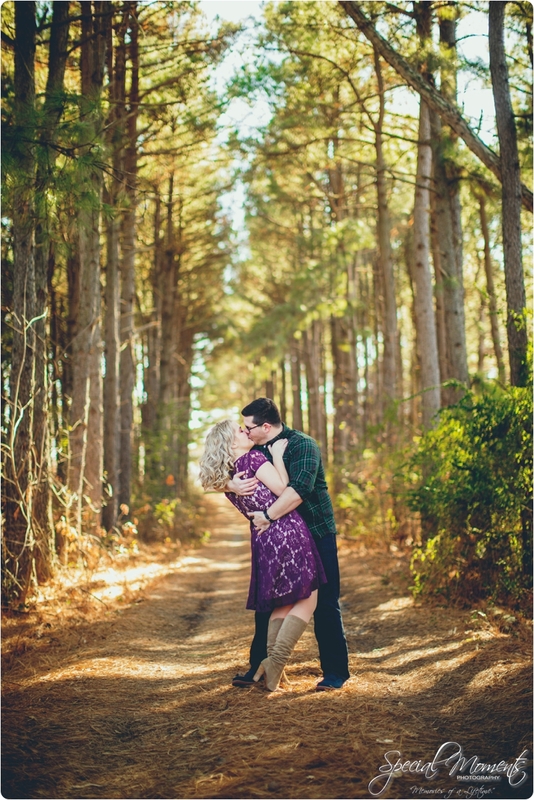 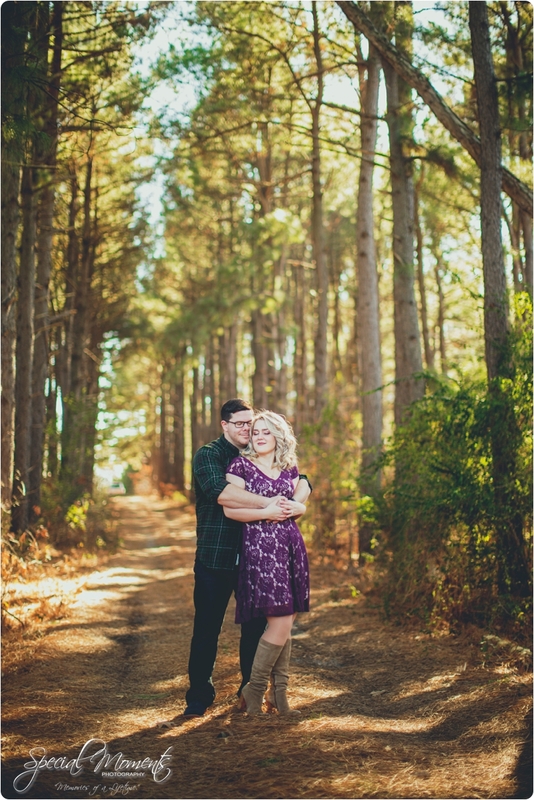 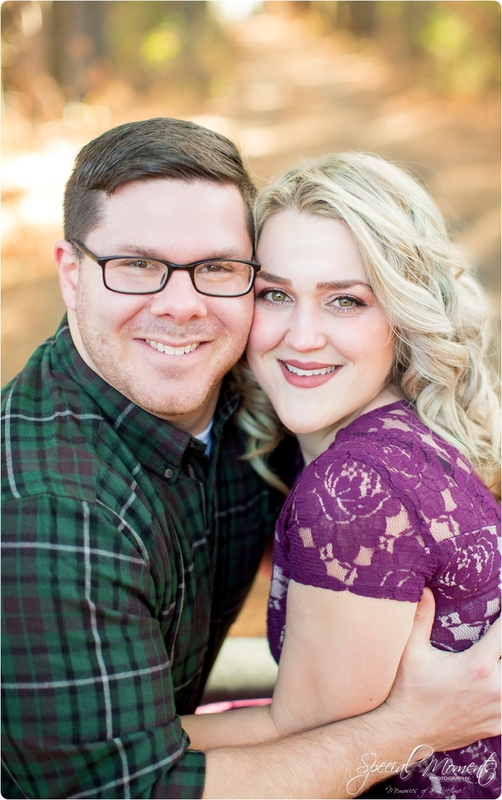 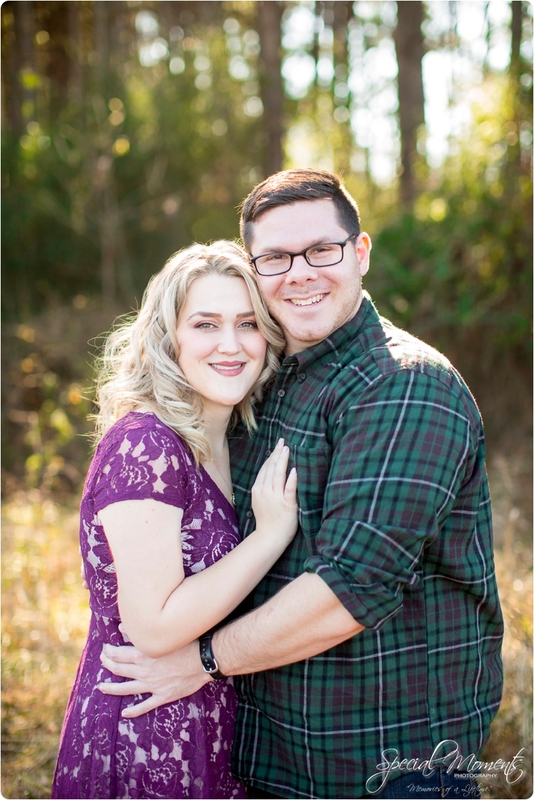 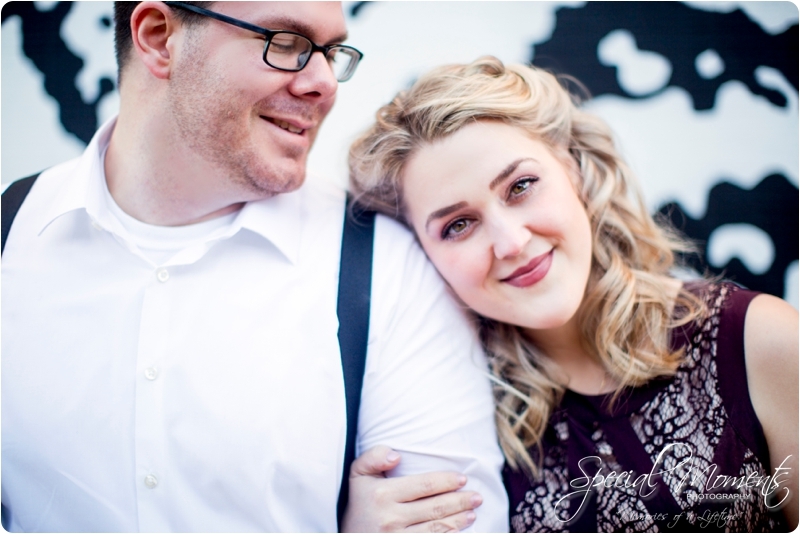 Janie and I met up with our new friends Jordan and Adam to capture their engagement portraits. 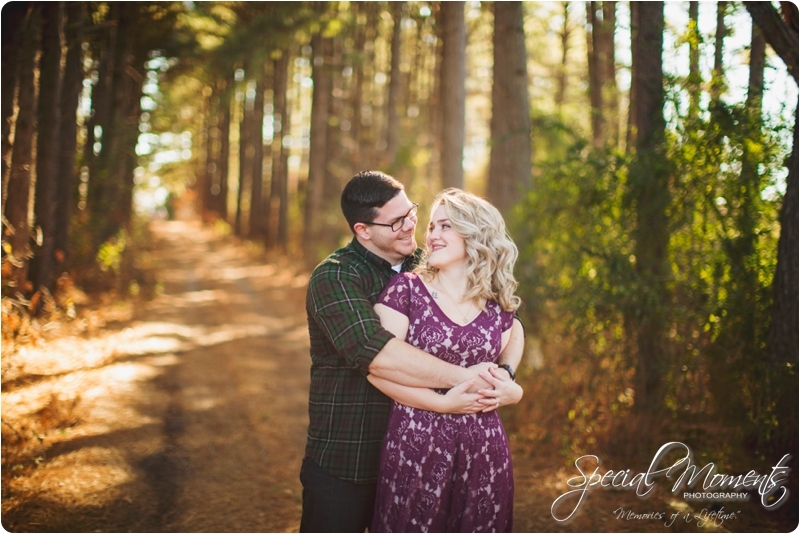 Jordan wanted something outdoors and woodsy feeling. 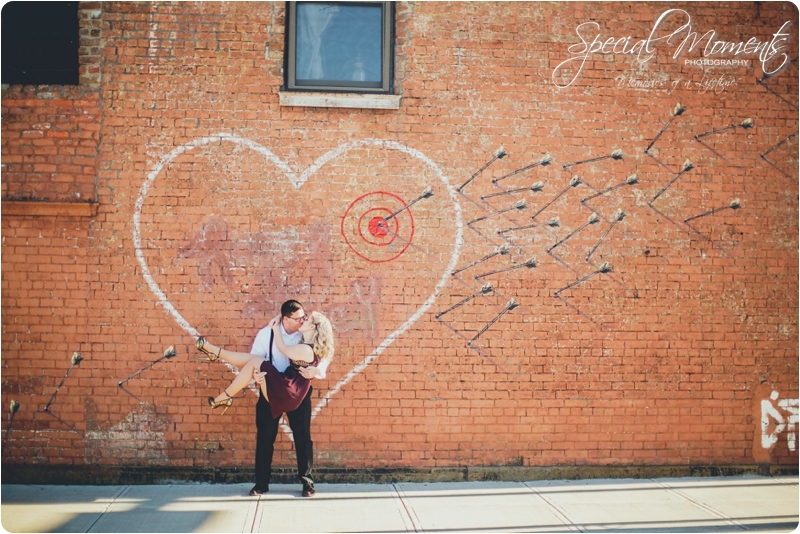 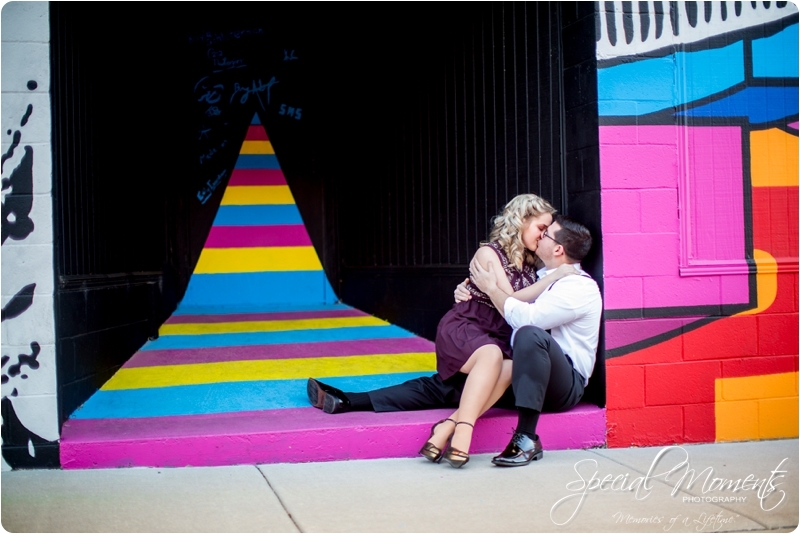 She also wanted to take advantage of some our new textures and murals in downtown Fort Smith, Arkansas. 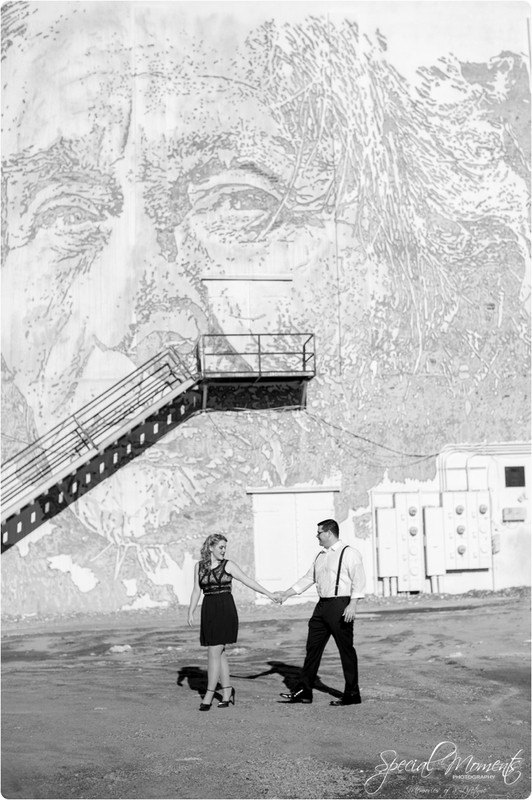 It was a cold day but you’ll never know it when you look at our portraits. 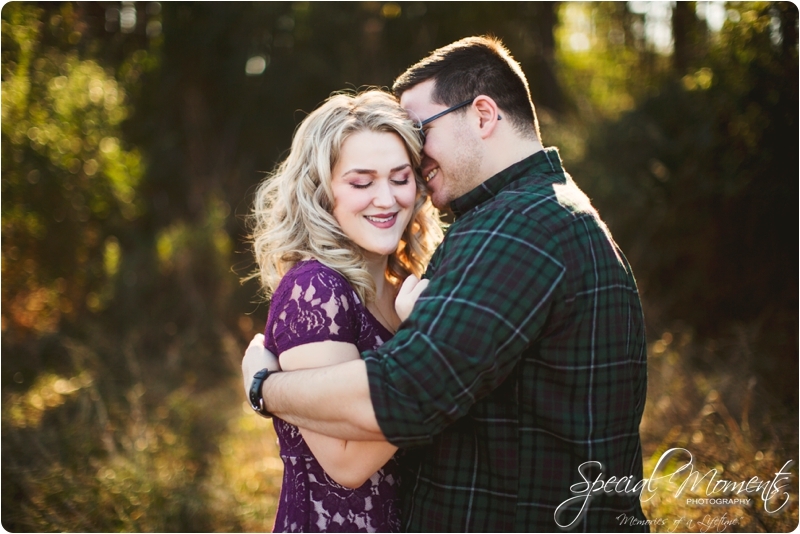 The sun was shining and it’s obvious this couple is so in love. 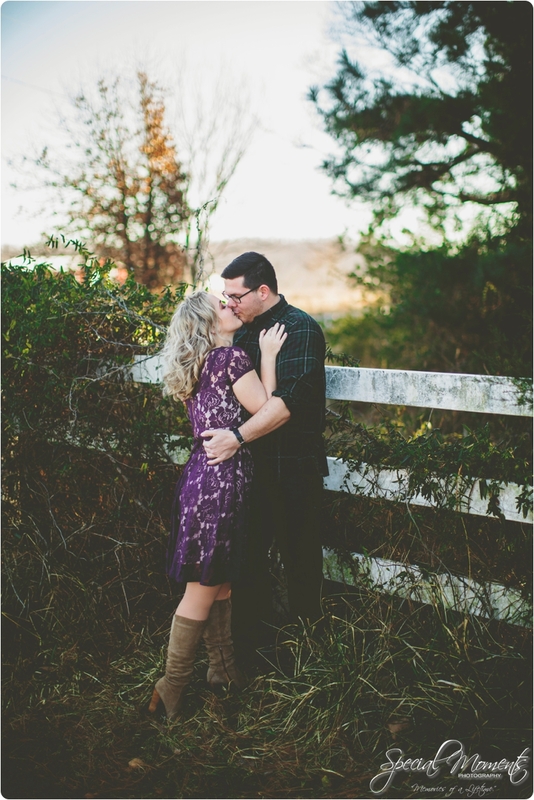 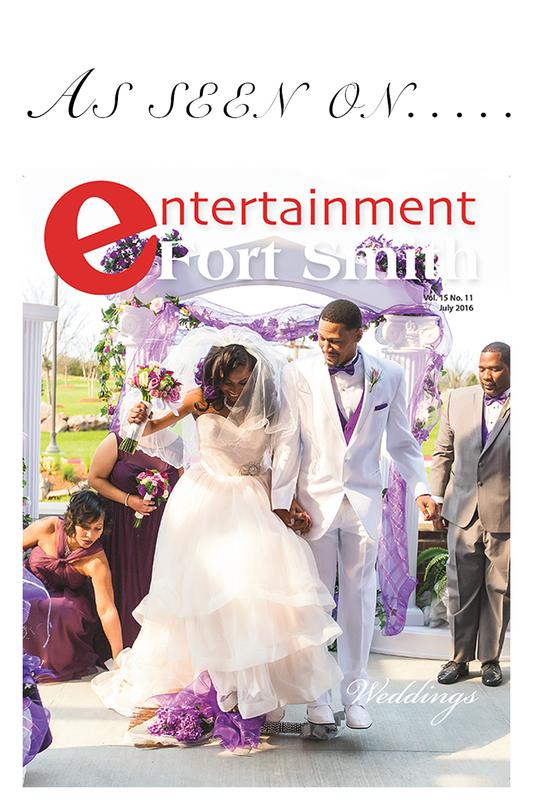 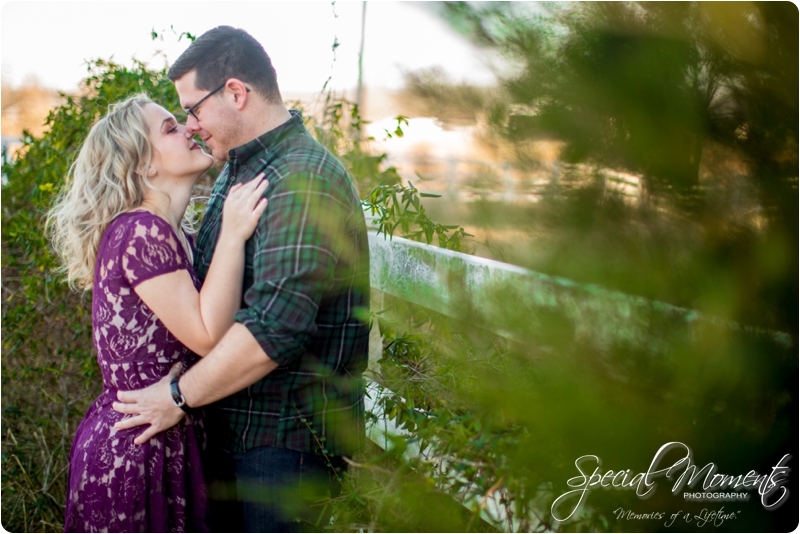 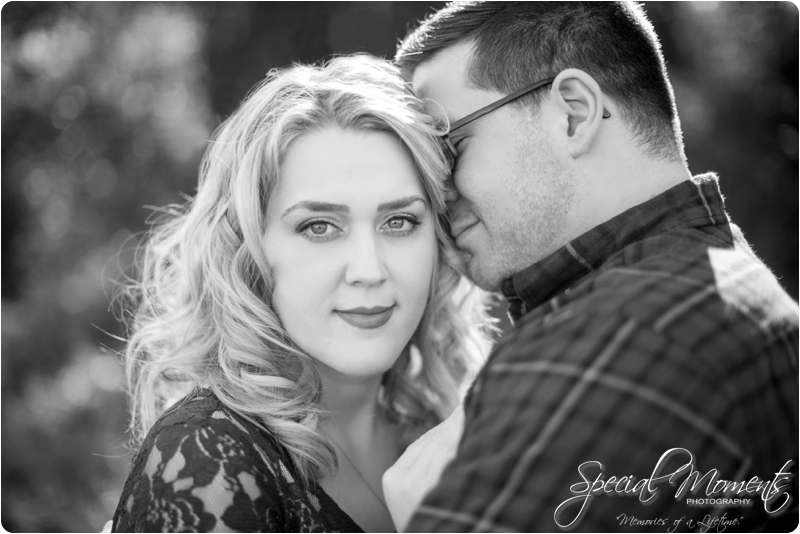 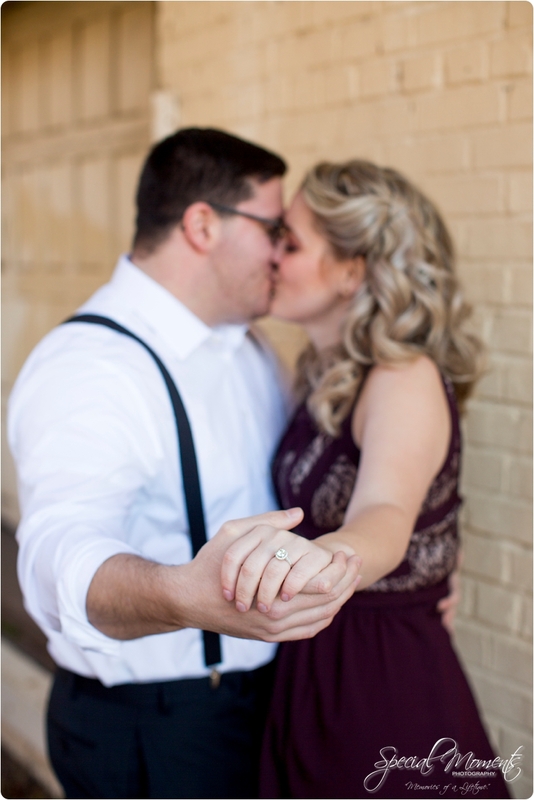 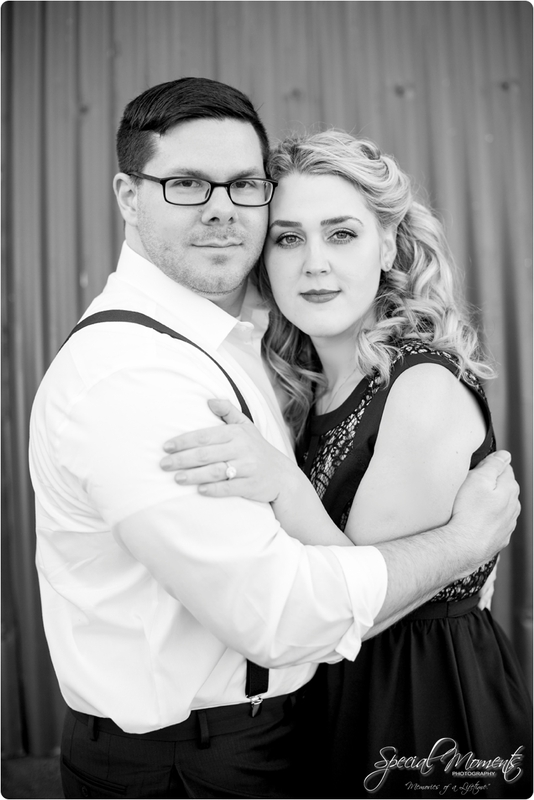 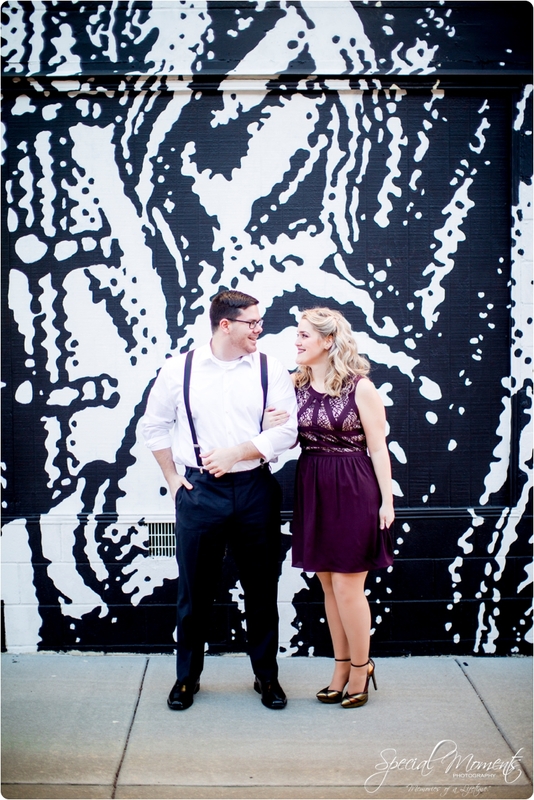 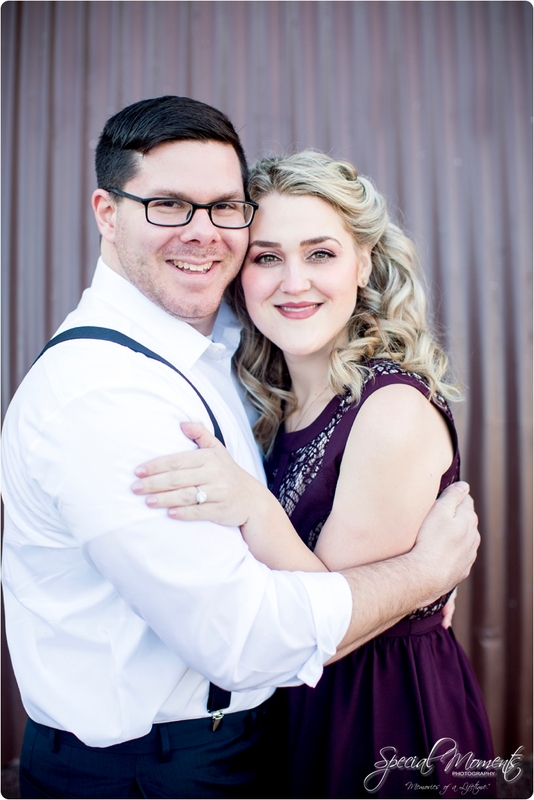 Jordan and Adam we can’t wait to capture your Wedding story next month. 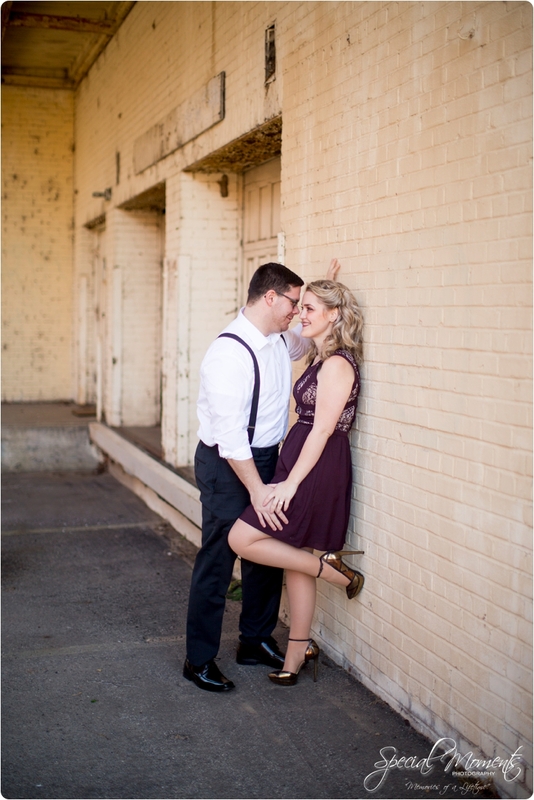 Here’s our favorites……..